In the wake of the recent Typhoon Haiyan disaster in the Philippines, Projects Abroad is calling for volunteers to help with valuable typhoon recovery work. 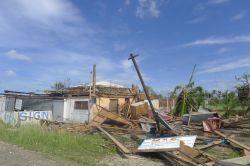 We are pleased to say all our volunteers in the Philippines and staff are safe and secure after the terrible storm. This is tragically not the case for thousands of people in areas such as Tacloban and parts of Cebu Island where Projects Abroad is based in the Philippines. To help in areas that have been affected by Typhoon Haiyan, Projects Abroad is directing resources and efforts in the Philippines toward providing volunteers to help in typhoon relief work. This will be achieved through a special Disaster Relief project. Projects Abroad’s Disaster Relief project in the Philippines will focus on areas in the northern part of Cebu Island close to the typhoon’s path, including Bogo City, Tabogan, and San Remigio, all of which have been affected by the typhoon. 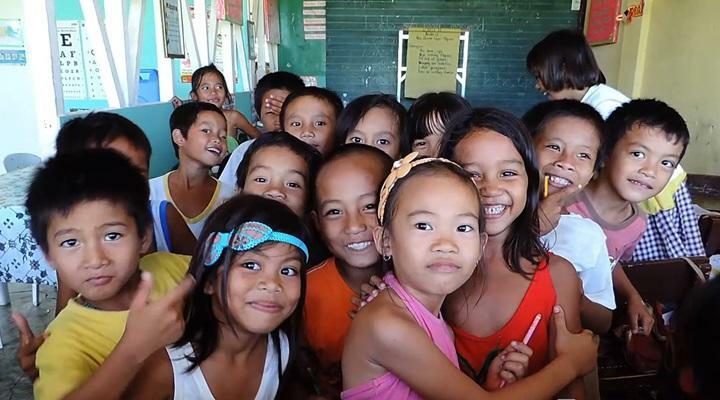 The main objectives of the Disaster Relief project are to bring educational facilities that have been affected by the typhoon back to working order as soon as possible and to look after local children while their parents help with the clean-up efforts. It may take several weeks for schools and other care centers for children to receive government help while infrastructure is being repaired. Projects Abroad volunteers will help to bridge this through repair and renovation work at schools and childcare centers and by helping to care for children. Volunteers can join the Disaster Relief project in the Philippines at any time, for a minimum of at least two weeks. Work will start as soon as possible and be ongoing for at least several months. It is preferable to plan to arrive on a weekend so volunteers can start working in teams on Monday mornings. All volunteers will be accommodated with secure and undamaged host families and be supported by full-time local Projects Abroad staff. The Disaster Relief placement fee will cover all standard costs like your food and accommodation, health and travel insurance, airport transfers, support from local staff, administration, support and information before you go and during your time away, as well as all project materials. Once all these standard costs have been covered we will make sure that all money left is spent on extra building materials needed on the ground in the Philippines or donations towards aspects of the Philippines disaster relief work. For more information on this project and how you can get involved please call us on 01273 007230. Alternatively, you can contact us or apply now to get started.